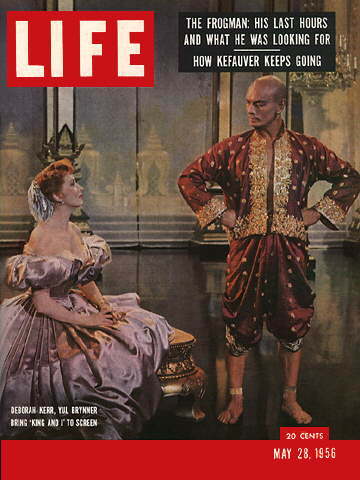 THE KING AND I, the ever-popular Rodgers & Hammerstein musical story of a governess and the King of Siam, paid Yul Brynner’s bills for three decades: aside from the movie, he amassed an astounding total of 4,625 performances on stages all over the globe. This 1956 outing is marked by levels of achievement. 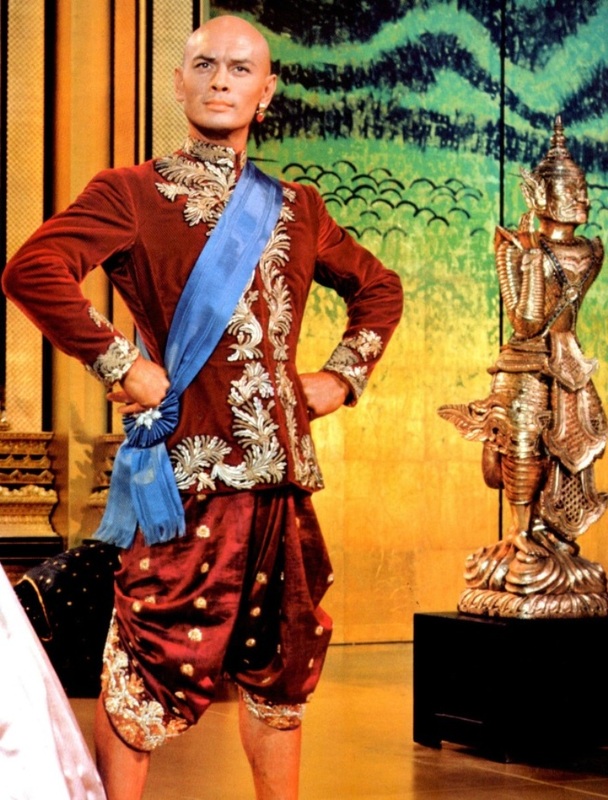 Brynner and his marvelous strutting monarch stand on top, flanked by $4,550,000 worth of the lushest costumes and most delicious color-rich sets 20th-Century Fox genies could conjure: it’s an art direction triumph. On level two is the professional grace and charm of Deborah Kerr as the tutor (vocals from Marni Nixon), the fine score adaptation of Rodgers’ music from movie soundtrack master Alfred Newman, a couple of the durable songs (“Getting To Know You”, “Hello, Young Lovers”, etcetera, etcetera…) and the beauty of 25-year old Rita Moreno as the imprisoned gift-wife from Burma. Lowest level is undercut by the blandness of most of the supporting players, the awfulness of some of the filler songs, the straining to be cute a bit too often with the King’s kiddie brood, and the length, which at 133 minutes—in the manner of blockbuster musicals from the era— is a good half-hour too much. Viewers with limited tolerance for the musical genre may find this last level of schmaltz too much to wade through, while those who appreciate the form will find the delights on levels one and two far outweigh the flaws. Others in the cast include Martin Benson, Terry Saunders, Patrick Adiarte, Rex Thompson, Carlos Rivas and Alan Mowbray. Walter Lang directed, and it won Oscars for Brynner as Best Actor, for Music, Art Direction, Costume Design and Sound. It was up for Best Picture, Actress (Kerr), Director and Cinematography. 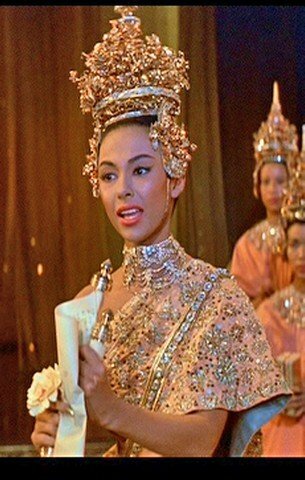 The 5th biggest hit of the year, it raked in $33,000,000, but it’s never been allowed in Thailand, as the government sees it as an affront to their royal history. They take that stuff WAY seriously over in The Land of Smiles.